Hey everyone! 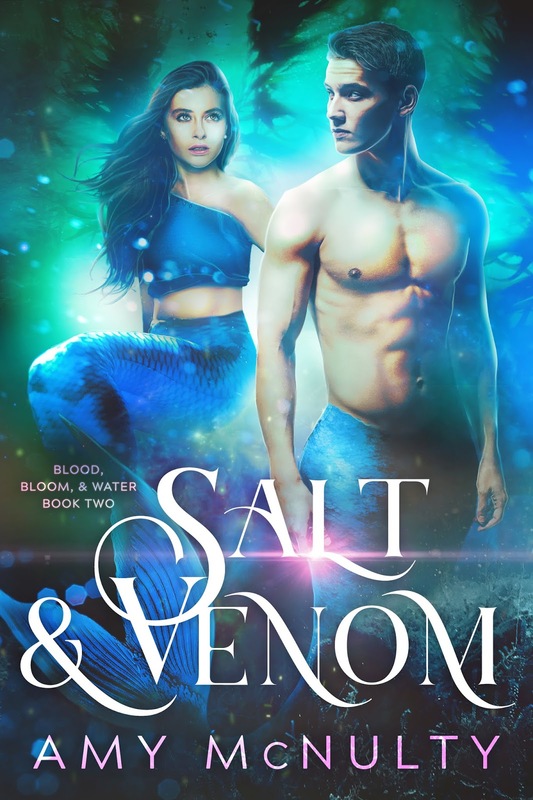 We are super excited to announce a Release Week Blitz that we're hosting for a YA Fantasy SALT & VENOM by Amy McNulty which releases on October 16, 2018! 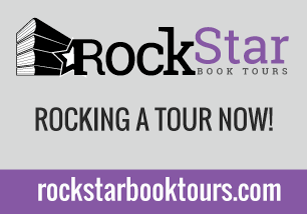 We are also hosting the blog tour as well dates are October 22nd-26th & October 29th-November 2nd! 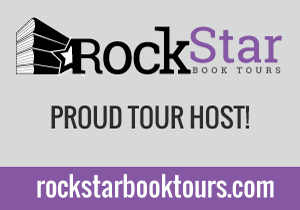 EVERYONE WHO SIGNS UP FOR THE BLOG TOUR WILL BE ENTERED TO WIN A $10 AMAZON GC! The blitz is scheduled for the week of, October 16th and can go up at Midnight Eastern or any time after that on release day, and we'd love to have you take part! If you'd love to participate but won't be able to get your post up by Midnight Eastern on Tuesday the 16th, posting later that day or the following day will be absolutely fine! 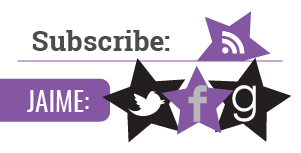 We will send everything you need for your posts by, October 14th . But if you do sign up after the 14th we'll send you the details out on the 15th. 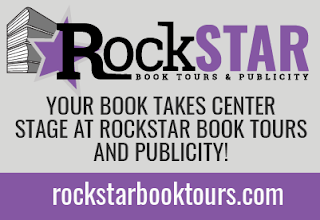 The tour will run for two weeks - from October 22nd-26th & October 29th-November 2nd will have one stop per day and will consist of reviews, interviews, excerpts, & spotlights. 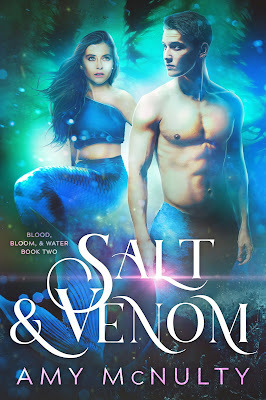 We are anxiously awaiting SALT & VENOM's release on October 16th and are super excited to share the news about its release.